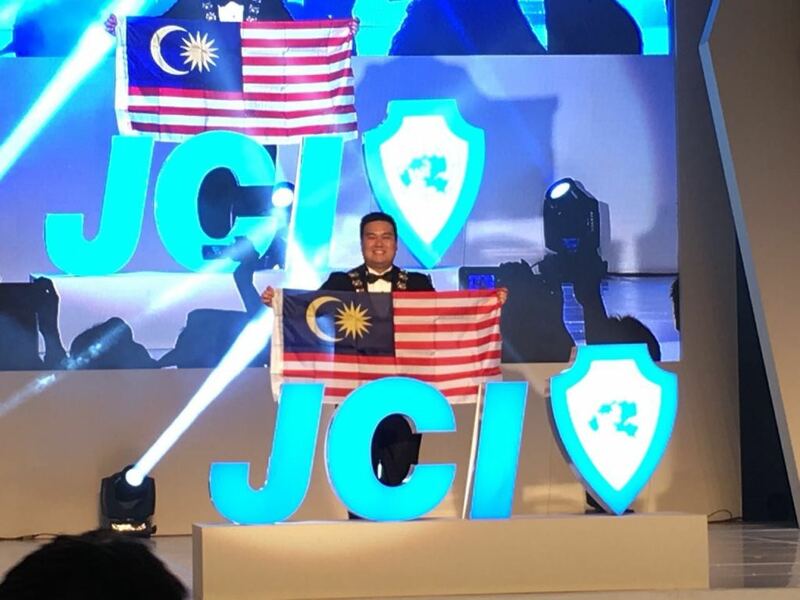 It was an eventful conference with 5 members representing JCI Kota Kinabalu. Besides that, member Doris Thian represented the chapter and Malaysia in the Public Speaking Championship. Our chapter’s debate team represented by Daphne Lo, Doris Thian and Ek managed to argue their way to the finals.